Technology these days have gone far and really big! Big such as shopping malls which are just one of the astonishment brought to us by modernization. 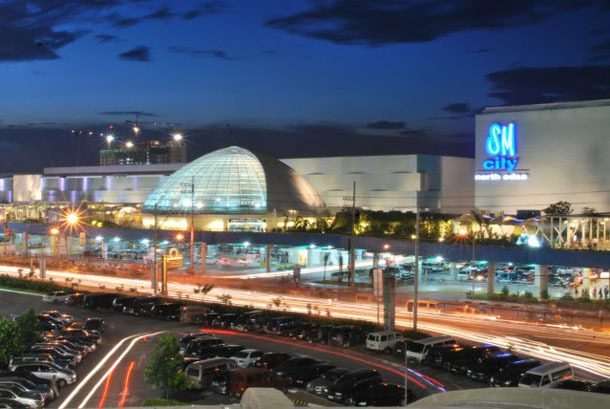 Let us have a rundown of the top 10 biggest malls around the world. 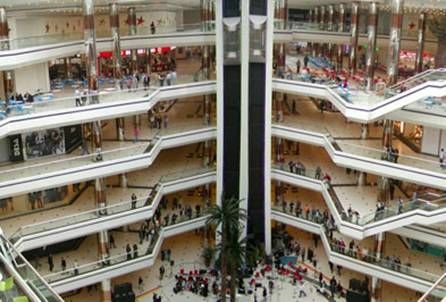 It ranks number 1 as the biggest shopping mall in the world. 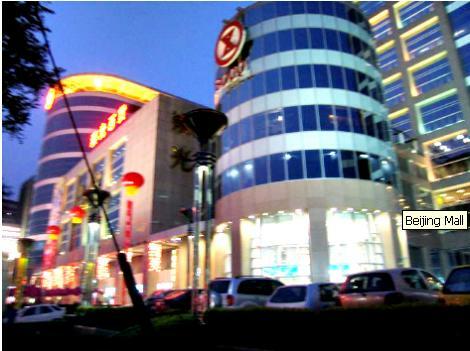 South China Mall features about 1500 retail shops, theme parks and wind mills. 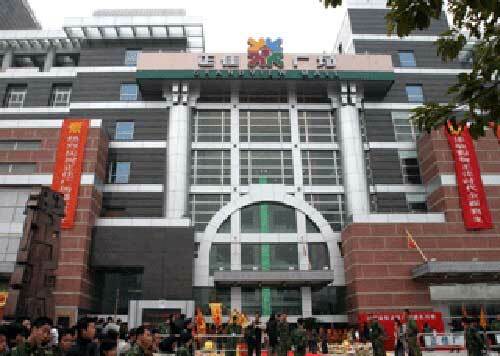 The mall officially opened way back in 2005 and the total area is about 896,000 square meters. 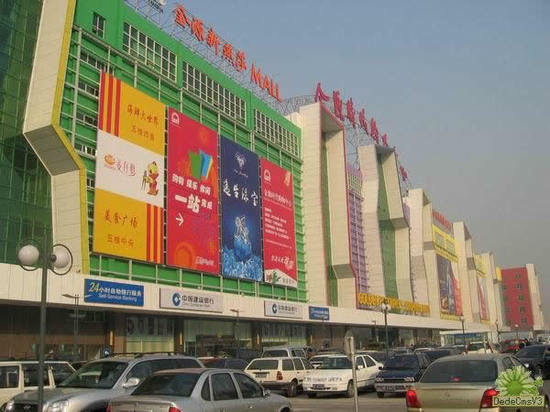 The mall is also known as Great Mall of China and features around 1,000 retail stores. It was officially opened way back in 2004 and the total area is about 680,000 square meters. 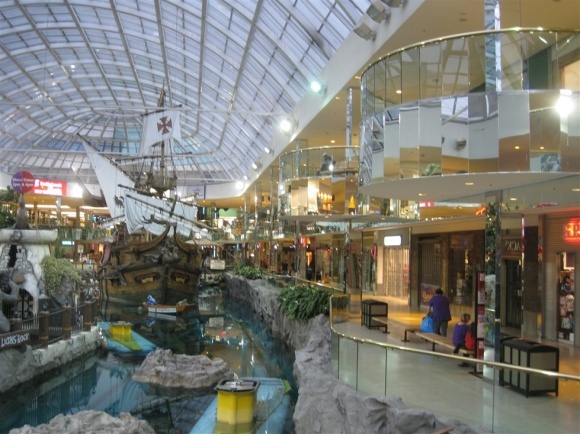 The mall was officially opened to the public since 1981 and it features 800 stores as well as rides, skating rink and casino. The total area is about 490,000 square meters. 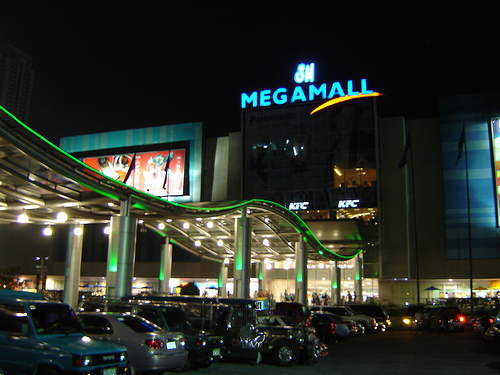 It features about 1000 retail shops and restaurants, 12 theaters, skating rink, and bowling alley. It was officially opened to the public since 1985 and the total area is about 460,000 square meters. It features a parking array of about 8,000 cars, a synthetic beach and a lot of other sort of services. It was officially opened to public in 2005. The total area for this mall is about 440,000 square meters. 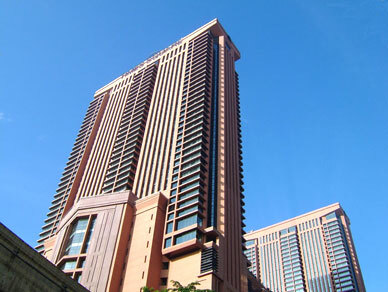 Officially opened in public in 2005 and it features a five-star hotel within the vicinity of the mall and diverse store shops. The total area is about 420,000 square meters. The mall was officially opened to public in 2006 and it features theater and Olympic-sized pool. The area is around 410,000 square meters. 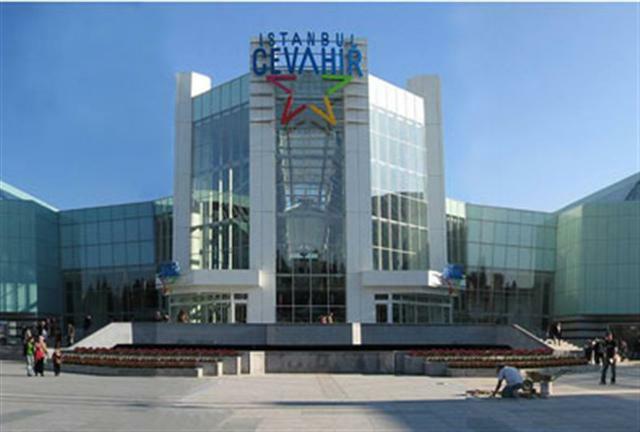 It is the biggest shopping mall in Europe that features a rollercoaster, theaters and wave pool. It was officially opened to the public since 2005. The total area is about 386,000 square meters. 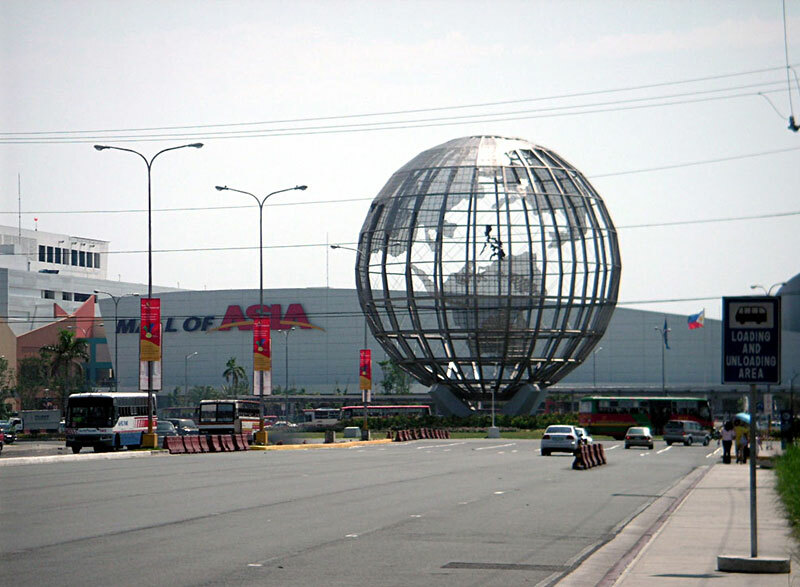 It was officially opened in 1991 and then features 12 movie theaters, bowling, ice skating rink, and conventional mall fare pergola games. The total area is 350,000 square meters. It comes with 1,000 stores and features 12-storey roller coaster, skating rink, swimming pool, theme parks and Cosmo’s World. Officially opened to the public since 2005 and the total area is 320,000 square meters.